#12 Early and late hours! We try at every level to accommodate our patients. Your time is important to us therefore we offer rotating patient hours by appointment only. At Cooper Orthodontics, our goal is to make you feel comfortable. Our waiting area is equipped with comfortable couches and free Wi-Fi! #10 Patient experience is a high priority. To make your experience stellar, we not only offer high level service in a comfortable setting but provide hot & cold beverages as well. Dr. Cooper’s office is equipped with the latest advances in orthodontic technology to provide you with the high-level treatments. To name a few; low dose 3D imaging, digital scanner and a 3D printer. Want to straighten your teeth without anyone knowing? We offer the perfect solution for you. Lingual braces! These braces fit behind your teeth so when you smile, they do not show at all. 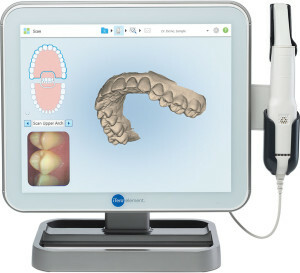 Invisalign is the clear removable braces. They are nearly undetectable! You can still eat whatever you want, just take them out. Invisalign fits easily into your lifestyle and is perfect for adults and teens. Anyone who has ever had orthodontics knows how invasive gooey impressions are. Tons of mush in your mouth for what feels like an eternity! 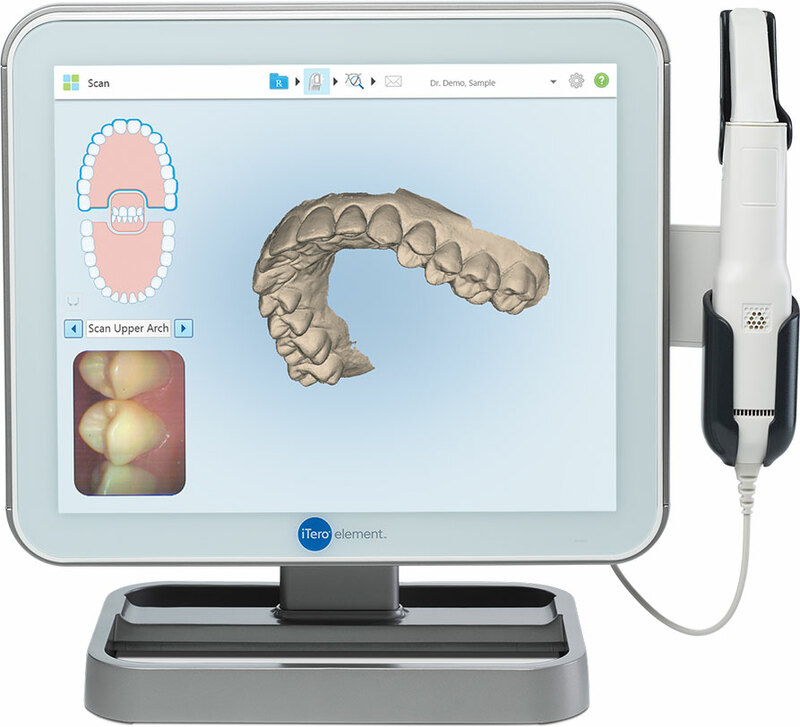 At Cooper Orthodontics, we have a digital scanner that allows us to scan your teeth with maximum accuracy alleviating the need for impressions! Dr. Cooper offers free consultations for everyone. Patients can discuss all of their concerns, decide on what type of braces that best fits their lifestyle and learn what customized treatment plan Dr. Cooper prescribes. All at no cost! Want to speed up your treatment and reduce tenderness? 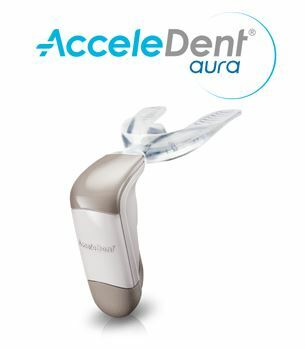 By using AcceleDent for 20 minutes a day, you can finish your treatment in half the time! BONUS–AcceleDent reduces tenderness normally associated with orthodontic treatment! Cooper Orthodontics is located on Washington Ave. in the Heights, near Memorial Park and I-10 freeway. We have free parking directly behind our building and about 10 steps from our front door. At Cooper Orthodontics, we treat every person the same and every case differently. Dr. Cooper believes in custom orthodontic care, because everyone’s teeth are unique. Dr. Cooper is a Board-Certified Orthodontist. She is a member of the CDABO (The College of Diplomats of the American Board of Orthodontics). Dr. Cooper took a step beyond and choose this voluntary effort in continuing education. that is unique in that it applies earlier classroom work and conventional continuing education to the real world of patient care, culminating in presentation of treatment results for critical review by a panel of nationally-respected peers. To be a member demonstrates a passion for orthodontics and patient care as well as continuing education to aid in the treatment of Dr. Cooper’s patients at the highest level. Call to schedule your free consultation today at 832-925-8721 or email at contact@cooperorthodontics.com!